Welcome to the corporate website of Trailers Down Under (“Trailers Down Under”). The prices displayed for products on the Site is the recommended retail price for the product. As a recommended retail price, the price displayed may not represent the actual price payable for the product in any area on a given day. All product descriptions are of a general nature only and the product may differ from any description given on the Site. 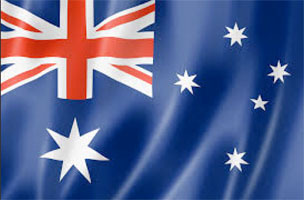 Trailers Down Under does not warrant, guarantee or make any representation regarding the accuracy, adequacy, reliability, completeness or timeliness of the information available on this Site (“Information”) or that it is suitable for your intended use. 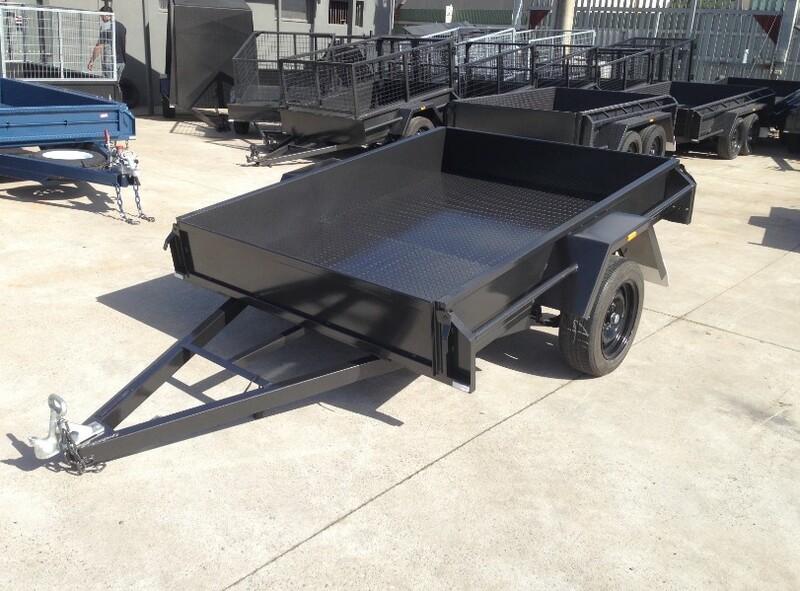 The Information is provided by Trailers Down Under in good faith on an “as is” basis without warranty of any kind. The Information provided is of a general nature only and should not be used as the basis for making any decision, without consulting primary, more accurate, more complete or more timely sources of information. The Site may contain historical information that is not current and is provided for reference purposes only. The Information does not constitute financial or professional advice. Trailers Down Under does not warrant or represent that the Information is free from human or mechanical error, technical inaccuracies or other typographical errors or defects. The use of this Site and the Information is at your own risk. Trailers Down Under reserves the right to vary or modify the information contained on this Site, to change or discontinue any feature or part of this Site, to change the hours of availability and the equipment required to obtain access to this Site, without notice and without liability. Trailers Down Under makes no warranties, guarantees or representations that the material in this Site will not cause damage or that the material is free from any computer virus or other defects. It is your responsibility to complete a virus check on any Information downloaded. Trailers Down Under reserves the right to suspend or terminate your access to the site at its sole discretion for any reason. 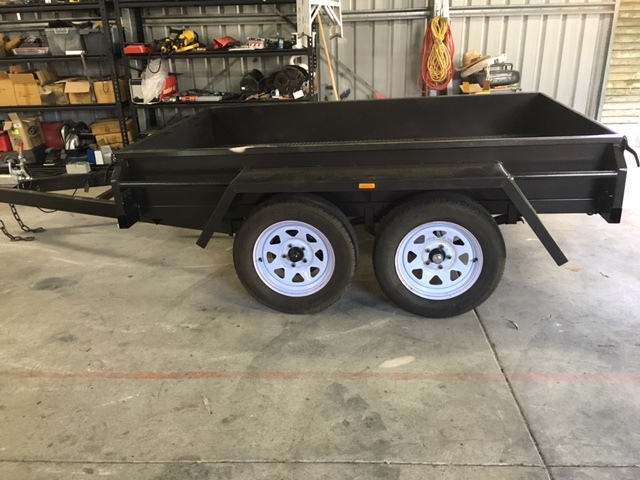 Trailers Down Under will in no way be liable to any party for any injury, loss or damage arising out of or related to the use (or the inability to use) the Information on this Site. 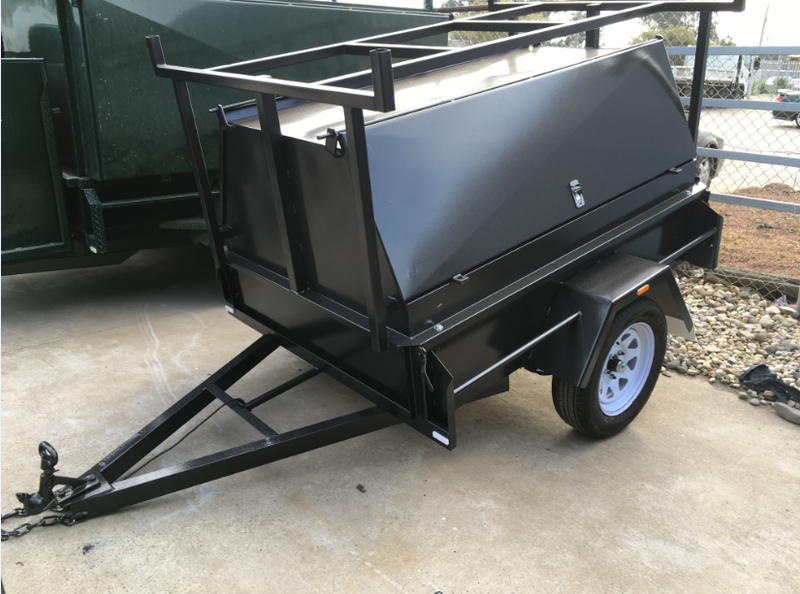 Under no circumstances will Trailers Down Under be liable for any direct, indirect, incidental, special or consequential loss or damage, including loss of programs or data, loss of business, business interruption, or lost profits. If your use of this Site results in the need for servicing or replacing of equipment, Trailers Down Under will not be liable for those costs. Where liability cannot be excluded, any liability incurred by Trailers Down Under is limited to the re-supply of the Information on the Site or the reasonable costs of having the Information re-supplied. You may from time to time be able, through hypertext or other computer links, to gain access to other Sites operated either by Trailers Down Under, its affiliates (“Linked Sites”) or other third parties (“Third Party Linked Sites”). The copyright in the content of this Site is owned by Trailers Down Under and/or its affiliates. © Trailers Down Under 2016. All rights reserved. All trademarks and trade names which appear on this Site are proprietary to Trailers Down Under and/or its affiliates. Use of these trademarks without the owner’s consent will infringe the owner’s intellectual property rights. Nothing in this Site should be interpreted as granting any rights to use or distribute any names, logos or trademarks except with the express written consent of the respective owner. If a provision (or part of it) is held to be unenforceable or invalid, then it must be interpreted as narrowly as necessary to allow it to be enforceable or valid. If a provision (or part of it) cannot be read down, then the provision (or part of it) must be severed from this Agreement and the remaining provisions (and remaining part of the provision) are valid and enforceable. A party may exercise its rights at any time and does not waive those even if that party previously waived a breach or default of all or part of the same or other provision or delayed or omitted to exercise its rights. A waiver is only effective if it is signed by the party granting the waiver and only to the extent set out in the waiver.